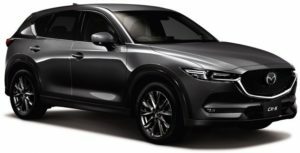 The all-new Ford Ranger has been introduced overseas, and right after that, the car market will get one more interesting and pretty similar pickup truck, yet this time from Mazda. This automaker has prepared a refreshed 2016 Mazda BT-50 pickup. The compact truck will now feature pretty redesigned exterior and new interior, while the engine options come right from its biggest rival – the Ford Ranger. 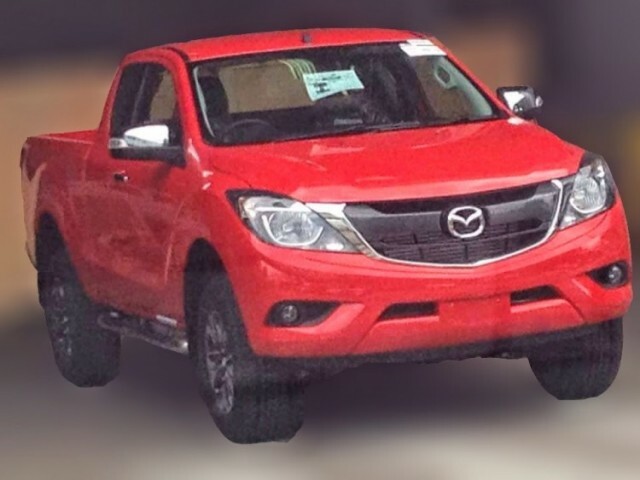 In contrast to the current design, the 2016 Mazda BT-50 will now look pretty modern and handsome. The truck will get a redesigned grille that carries Mazda’s logo on the horizontal bar, as well as plenty of chrome details. Front end will also feature a new headlight styling and a different, more aggressive bumper with the stylish fog lights. In the rear, the refreshed BT-50 will get the new tailgate and taillight, while the pickup also has different wheel design. 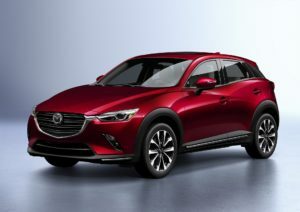 From our point of view, it seems that the truck finally gets a KODO treatment, and now really resembles the 2016 Mazda 6. The astonishing exterior is coupled with a modern interior that will undergo big changes. The cab will be available in single, freestyle and double versions, and equipped with a new entertainment. The compact pickup truck will get a six-speaker sound system, iPod and USB connectivity and Bluetooth streaming, as well as the new satellite navigation with 5-inch LCD screen. Under the hood, the 2016 Mazda BT-50 gets Ranger’s engines, so you can expect a 3.2-liter TDCI turbo diesel, which will be able to produce 197 horsepower and 346 lb-ft of torque and a 2.2-liter TDCI four-cylinder unit with 158 horses and 284 lb-ft. Both engines will be paired with either a six-speed manual or 6-speed auto gearbox, and with 4×2 or 4×4 setup. The 2016 Mazda BT-50 is just the updated model, so we don’t expect some big price-jump. The truck will probably go from around $26,000, and it will be introduced this fall.